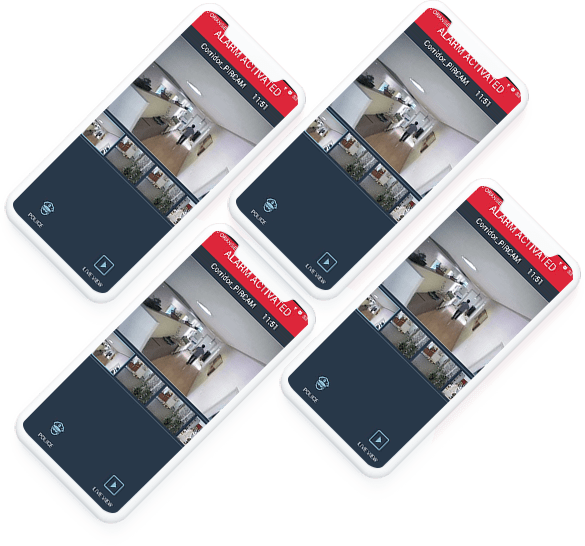 Whether it is in relation to your home or at your place of business, one thing that you are probably concerned about is the security of your premises. The cost of items that we have in our homes and workplaces can be very high and replacing them can prove costly and time consuming even with insurance coverage in place. In addition, there is the added worry of the actual building itself and the cost and time involved in addressing any damage that may be caused through criminal activity. More importantly, you want to protect those that are living or working in the premises, which is why having a professionally installed, high-quality alarm is so important. At Absolute Alarms, we take pride in providing domestic and commercial customers with access to a wide range of alarm systems to suit a variety of needs. Our alarms are all of the highest quality but you will also get to benefit from competitive pricing on both supply and installation. Over the years, we have helped to provide increased protection to many homeowners and businesses, providing greater levels of protection and enhanced peace of mind. Our team is always on hand to provide you with any information and advice on the best alarm system for your needs. All you need to do is get in touch today and a member of the team will be delighted to assist you. 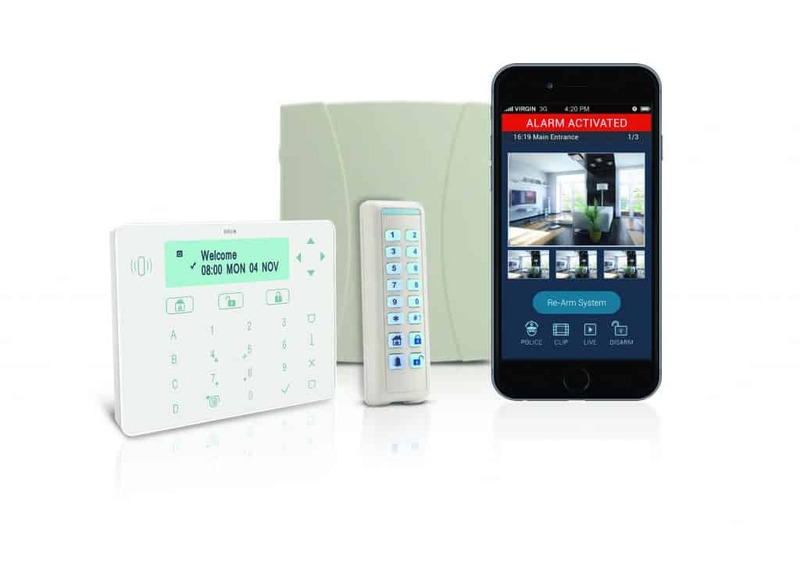 You can then choose the alarm that best fits in with your needs and one of our professionals will get your new security system installed to the highest standards so that you are properly protected against theft and criminal damage. We specialise in installing Intruder Alarms Systems and CCTV Systems in domestic properties throughout Essex and London. We’re here to help you choose the best security solutions for your business. Therefore, saving you time and money. State-of-the-art wireless alarm and CCTV systems designed for households and small businesses. Guys worked very hard, listened to our requirements well (Grade II Listed so plenty of these). Good demo of equipment, guys were pleasant. A new alarm system was fitted, they were very polite, informative and tidy. They did a great job. One of the best Alarm & CCTV companies in Essex. Qualified engineers who are knowledgeable and friendly. Highly Recommended. Alfie and Max were both extremely professional, friendly and courteous young men. They showed care and understanding to my 86yr old mother. They explained the work they had to carry out and ensured my mother understood how to use her new system. On time, tidy and helpful throughout. Made sure we were completely comfortable with everything before leaving and did an excellent job. Highly recommend. Max was a good worker today. Was very considerate when moving around the home when I have a small child around. Definitely recommend! Professional and efficient service. Explained everything fully and concisely. Incredibly professional from start to finish. Highly recommend over any other alarm company. Great Service, all work explained carefully. Engineer Ron was excellent at his work and knowledgeable. Excellent service would highly recommend! Very professional and obliging. Well done Simon. Fine installer. Very pleased with the service. Professional, friendly installer Simon who was really tidy and courteous when carrying out the work. Everyone concerned with the process of fitting the alarm has been excellent. Absolute Alarms have been brilliant.